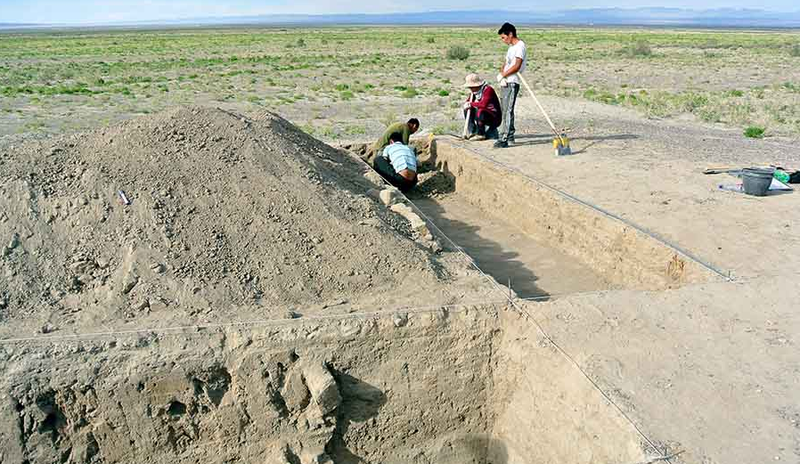 A team of Japanese and Mongolian archaeologists have discovered the remains of a 13th century military outpost thought to belong to Mongolian conqueror Genghis Khan. The archaeologists say the items belonged to a castle used as a military base when Genghis Khan was leading his historic invasions of Central Asia. The fortress was commissioned by a close aide to Genghis in 1212. Prior to this discovery and analysis, researchers pointed to other areas as the potential site of the former castle. This discovery may serve as the final confirmation needed.